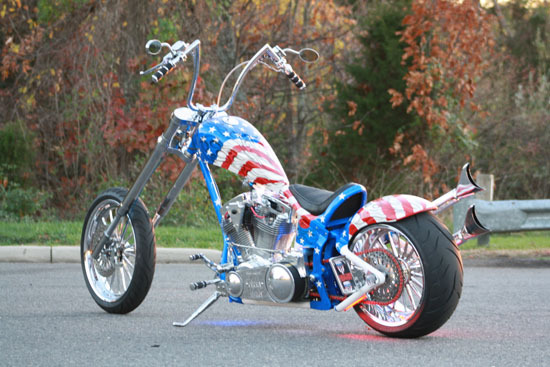 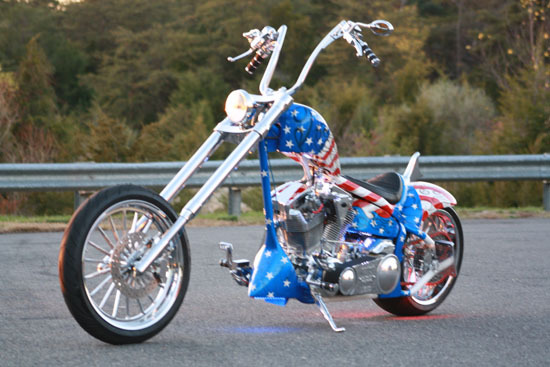 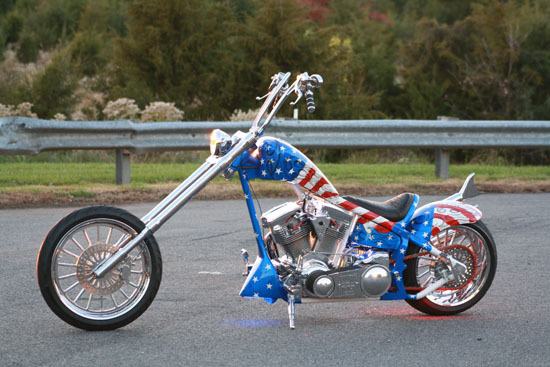 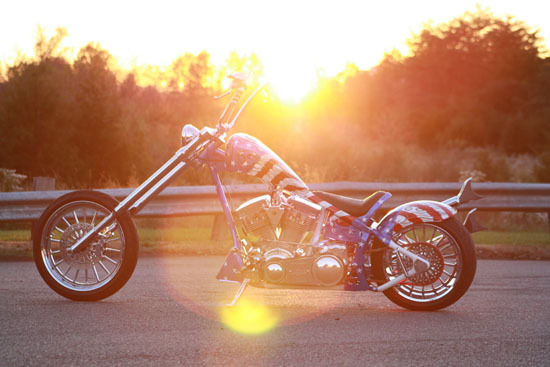 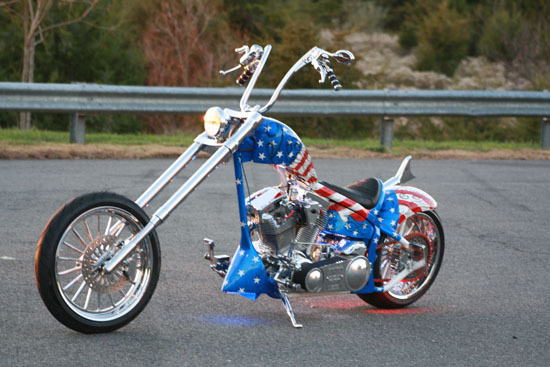 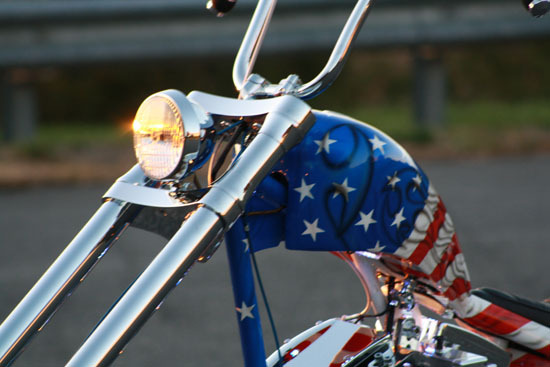 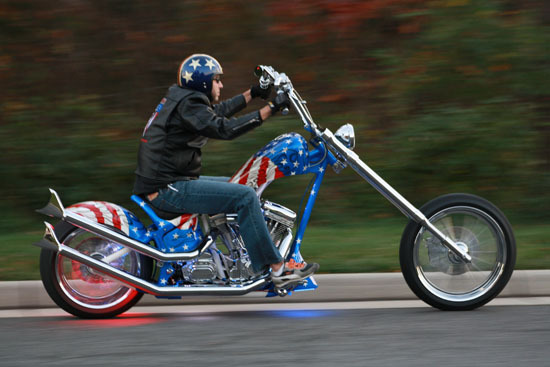 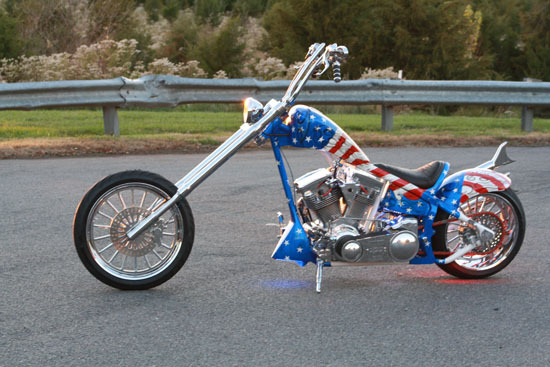 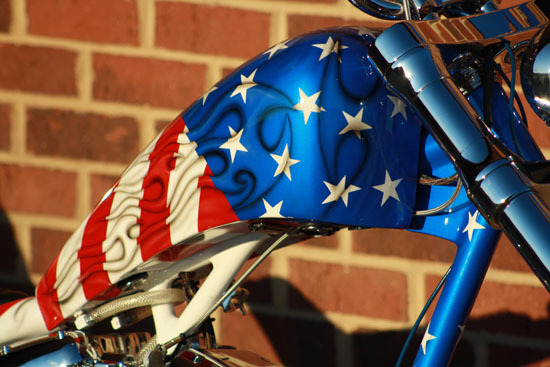 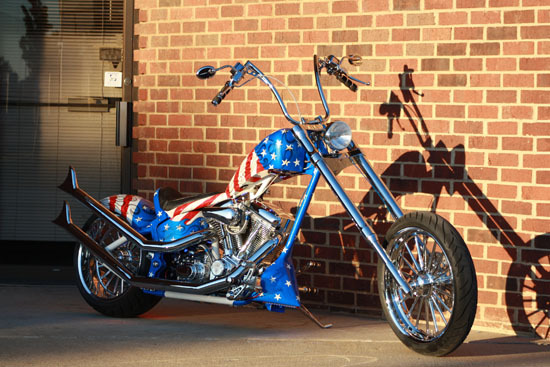 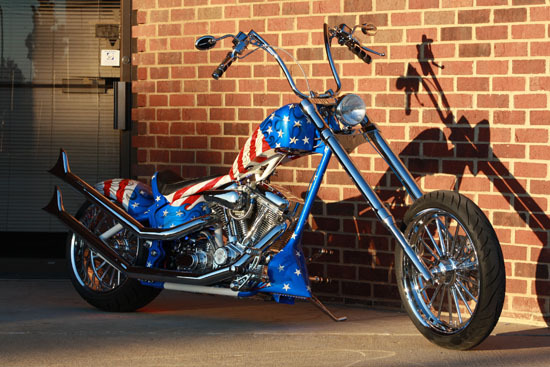 Visit VTWIN CHANNEL and see the full coverage of the Captain America chopper build. 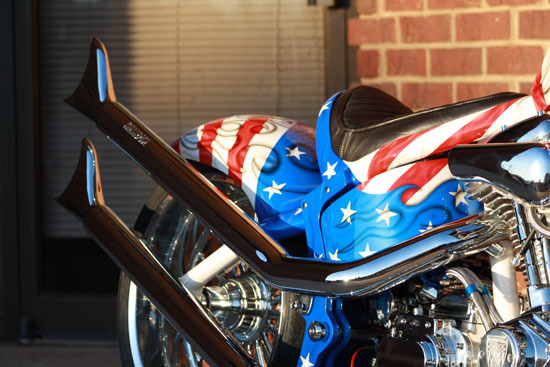 See how the crew built the bike from concept to design to delivery for FIGHT FOR CHILDREN. 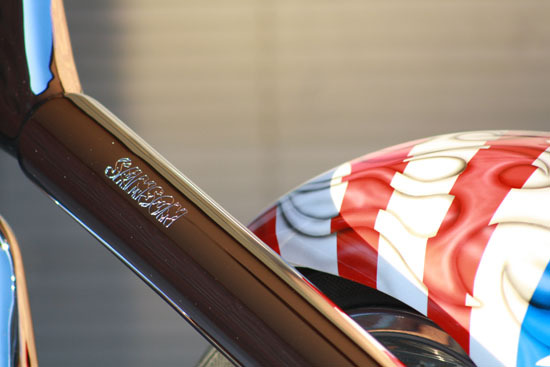 It is hosted by Crystal Milana.